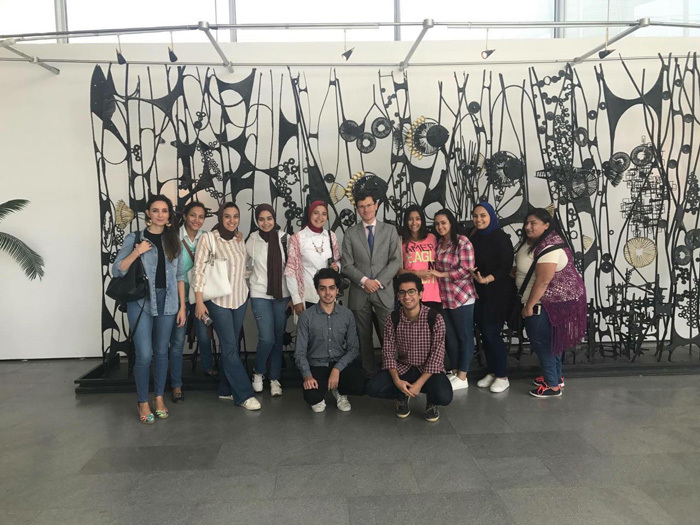 The Spanish Language students at the faculty of Languages and Translation attended a Spanish film entitled as ” La Carta de Zahra (Zahra’s Letter)” at Bibliotheca Alexandrina on Wednesday 11/10/2017. 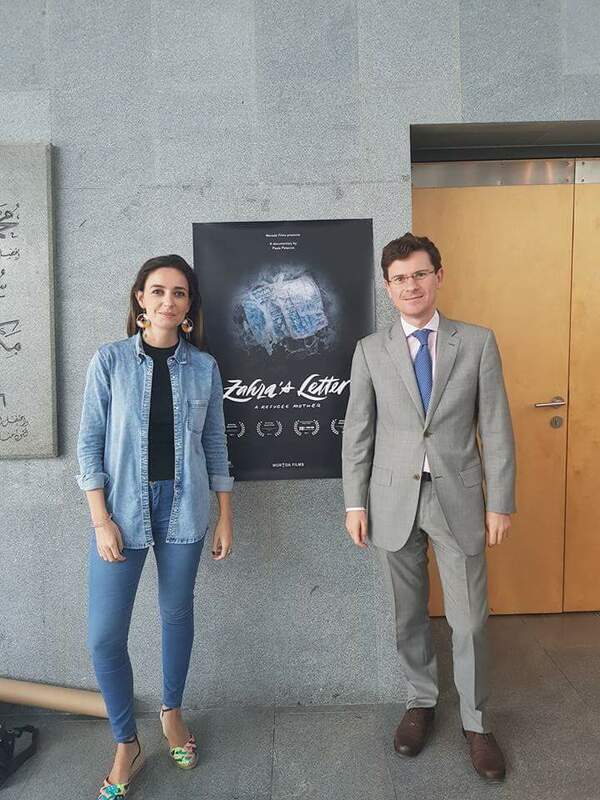 The film was first shown in Alexandria Film Festival. 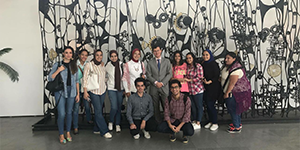 Mr Juan Manuel, the Spanish Consul General in Alexandria, expressed his thanks and gratitude to Pharos University for the interest they showed in the Spanish culture as well as encouraging their students to be involved in the Spanish Consulate activities.